Please RSVP by March 15 for STEM 2019! Below you will find notes/slides from various sessions. 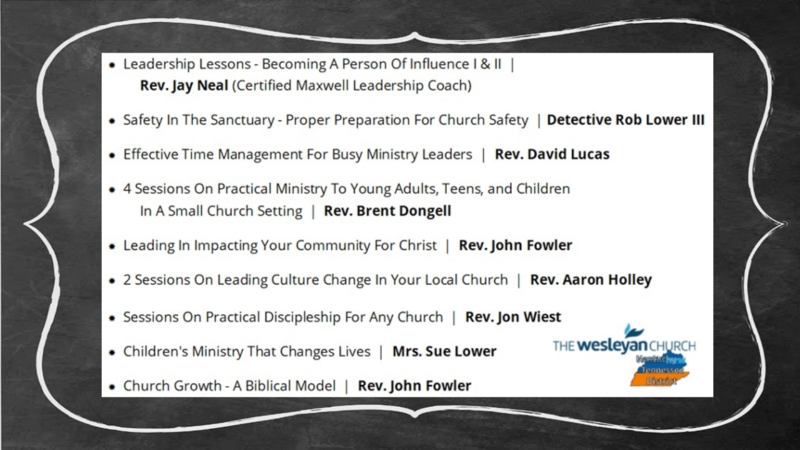 We are also posting audio (some with slides in YouTube video format) from sessions presented in the Sanctuary. Apologies, but due to technical difficulties at Eastland, the two morning sessions (Mew / Adkins) did not record. 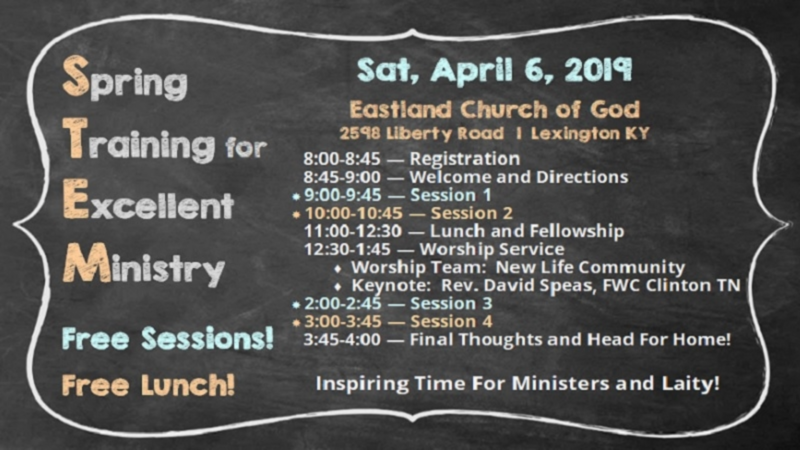 Pastor Tim Linick — Are You Ready for Leadership in The Wesleyan Church?